Capitalize on marketing and advertising opportunities by offering innovative and engaging mobile marketing campaigns for your advertisers and partners. 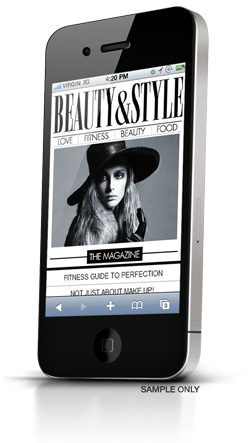 Mobile marketing is not the next big thing. It is the NOW thing! Publishers and media companies around the world are quickly realizing that mobile marketing is a vital element of any successful media offering. 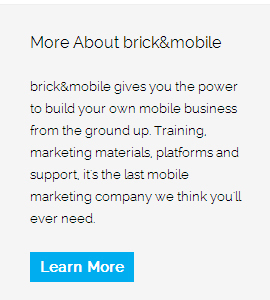 brick&mobile helps publishers and media companies realize the value of mobile marketing revenue to their business.